Relocating a classroom or moving a department? Isaac’s Moving and Storage has the experience to help make the process painless. Our team of well-trained movers can pack, remove, temporarily store, move-in and setup your facilities. So whether you are moving a classroom, renovating a lab, expanding a library or all of the above, we have the solution to help you. We will work with you to plan the move, set the schedule to your needs and provide professional packing and moving equipment to ensure all your equipment makes it safely to its new location. 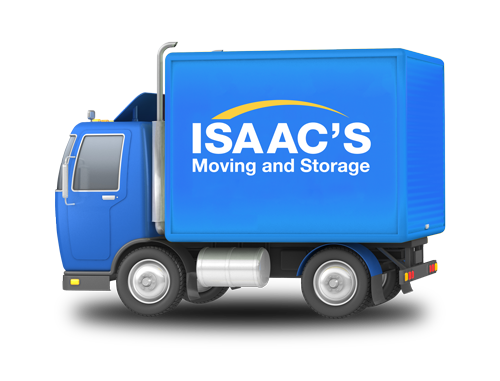 Isaac’s Moving and Storage offer storage services and our storage locations include over 70,000 square foot of climate controlled warehouse space with 24-hour surveillance cameras. Isaac’s Storage is a perfect solution for short or long term stowage of items that are not currently needed at your business site but need to be kept secure and accessible. When you work with Isaac’s Moving and Storage, you’re choosing a company that’s dedicated to making your move a success. With our state of the art equipment, expertly trained team, and competitive prices, we’ve been leading the moving industry in Boston, Philadelphia, and Houston for over 25 years.